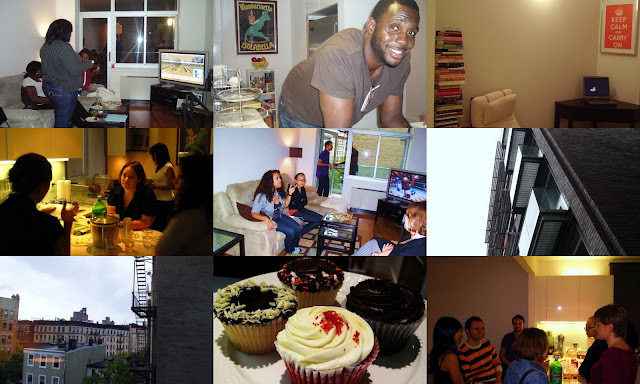 Surprisingly, we had our place ready pretty quickly for our housewarming (open house) party on October 24. It was a rainy day, but we had a good turnout with LOTS of food. These pictures were taken by both us and our guests. Lots of fun and looking forward to our next party!